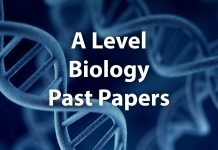 Get most recent Cambridge A Level Computer Science Past Papers, Marking Schemes Examiner Reports and Grade Thresholds. 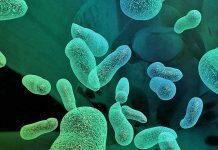 We have updated the A Level Computer Science Past Papers section with the Latest l Computer science Past papers including the May/june 2017 and Oct/Nov 2017. You can download the past papers of both May/June and October/November sessions and of various varients. Practicing these Past Papers will enable you to do best at your A level Computer science Exam. 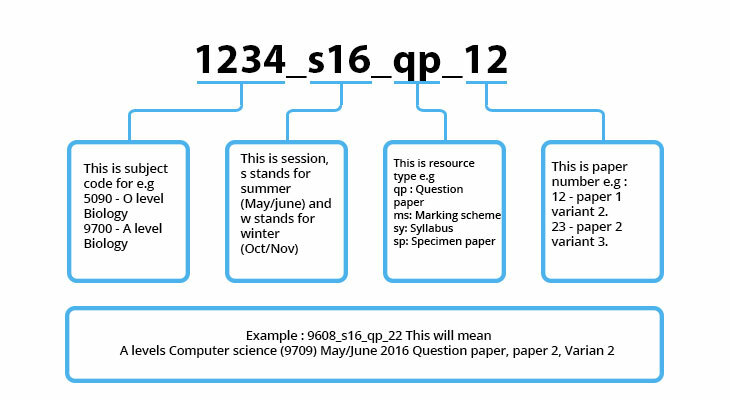 Past Papers for years before 2015 are not uploaded as the syllabus was changed in 2015, so all the Computer science past papers after 2015 are only uploaded.